It started with a trip to San Diego to discuss homelessness. The ballots arriving in Portland mailboxes this week include two big-ticket measures for affordable housing. 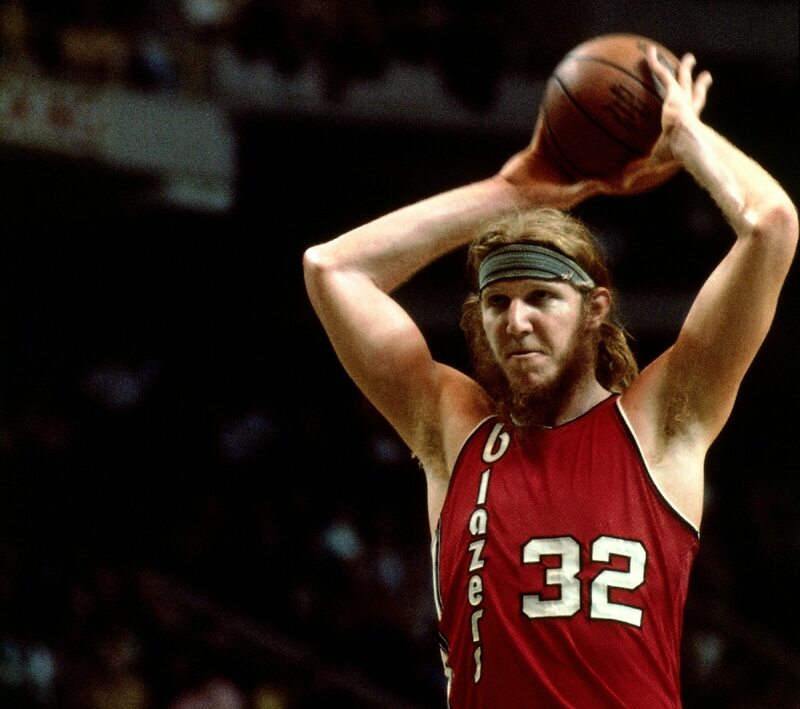 And both measures this week scored one of the most famous people in Portland history as a pitchman: Trail Blazers championship center Bill Walton. Walton's appeal begins by recalling his 1970s heyday with the Blazers. "Rip City was an affordable place to live and raise your family," Walton says in the ad. "Today, too many hard-working people across our metro region can't afford to keep a roof over their head. Many are facing homelessness for the first time in their lives. This isn't how things should be." It's a remarkable endorsement: Walton is the most prominent celebrity to appear in Oregon political advertising in recent memory. And the appears to mark the first time in decades that Walton, who now lives in San Diego and works as a college-basketball broadcaster, has publicly campaigned in Oregon politics. How did the two housing campaigns score Walton? The courtship began this spring, when Columbia Sportswear CEO Tim Boyle took a group of business leaders to San Diego to discuss that city's approach to homelessness. "You probably know that Tim Boyle has been very interested in the homeless issue," says retired Portland attorney Robert Stoll. 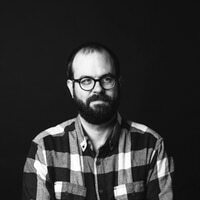 "Tim took a bunch of us to San Diego to meet with some business leaders to see what they were doing. Bill Walton was there." Stoll says Walton took an interest in Portland's housing shortage, and pledged to do whatever he could to help. In August, Stoll cashed in that favor—and gave Walton a phone call, asking him to record an ad. "He said, 'Absolutely,'" Stoll recalls. "Not even a pause. He said, 'I'll do whatever you want me to do.'" Walton received no money for the appearance. But he did use the visito Portland as an opportunity to take a 10-day bicycling trip around Oregon. "He says he wants to still stay involved, and he'll do whatever he can in the future," Stoll tells WW. "This is a real commitment." Stoll and Columbia Sportswear have both made donations to Measure 26-199. So far this year, the Metro bond campaign has raised $779,199.24 in cash and in-kind donation. Election Day is Nov. 6. The Portland Trail Blazers season begins tonight.